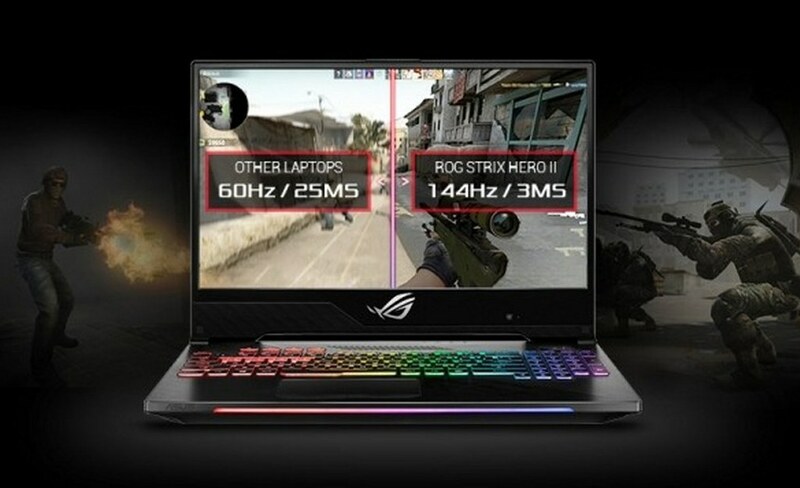 ROG Strix Hero II sharpens your laptop gaming expertise, beginning with the show. 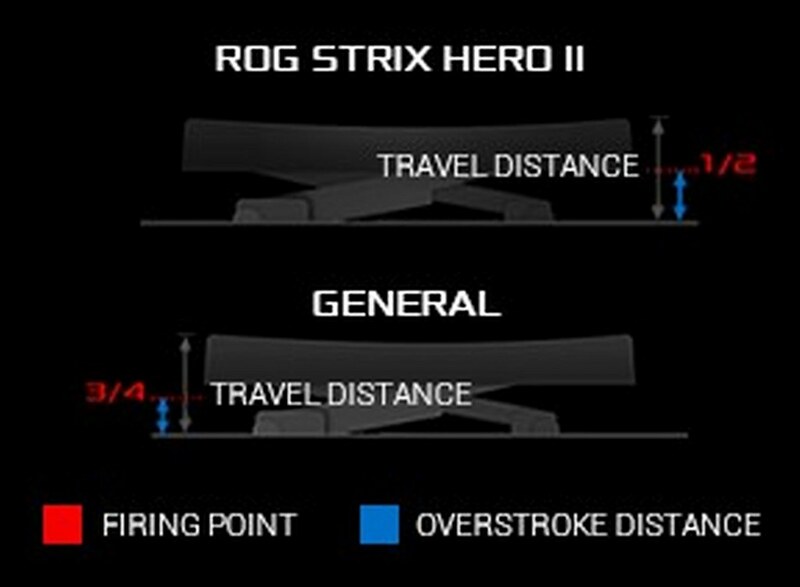 Its 144Hz narrow-bezel show with associate ultrafast 3ms gray-to-gray (GTG) latency is during a league of its own. An 8th-Gen Intel Core i7 processor and NVIDIA GeForce GTX 1060 graphics deliver triple-digit frame rates in standard esports MOBA titles, and thoroughly tuned cooling keeps these crucial parts running at top speed. 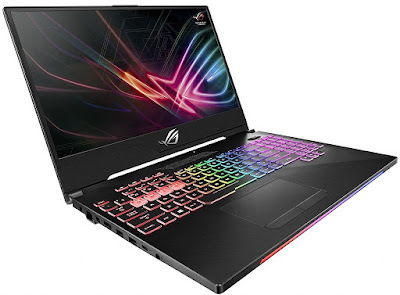 We’ve elevated other aspects of the experience by enhancing the keyboard, upgrading the lighting, and speeding up the WiFi to deliver a perfectly balanced gaming experience on a laptop. 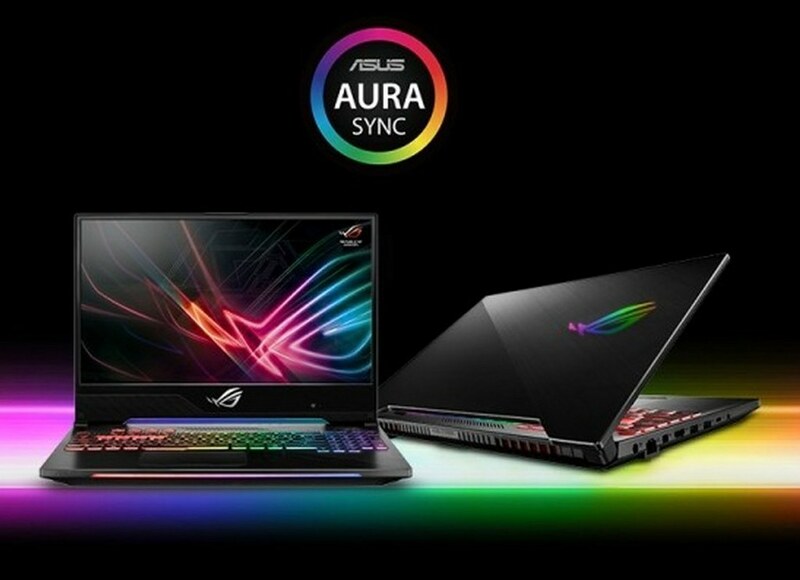 Dim the lights, and watch AURA RGB lighting take center stage. We’ve amped up the RGB illumination even a lot of with an extra lightweight bar on the front edge and a a lot of imposing ROG emblem on the lid. 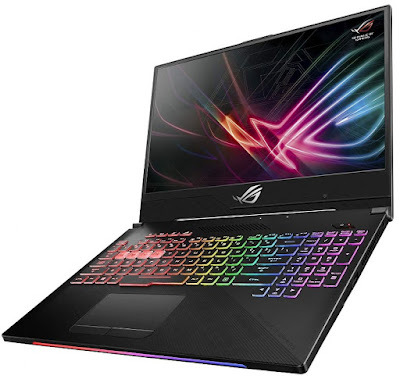 Support for Aura correct permits you to coordinate colours and effects across the laptop computer and compatible peripherals. Four totally clear QWER keycaps build it easier to anchor your hand placement for MOBA games through your vision, thus you don’t got to look down at your keyboard. The GL504’s integrated 802.11ac wireless local area network relies on Intel’s latest Wave a pair of answer, that is capable of larger than Gigabit speeds. 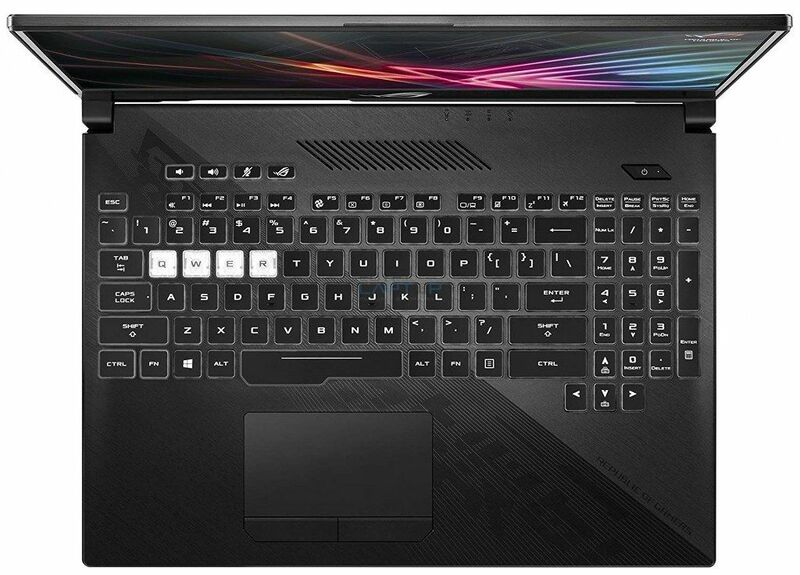 The wireless card is attached to four antennas, a primary for laptops. 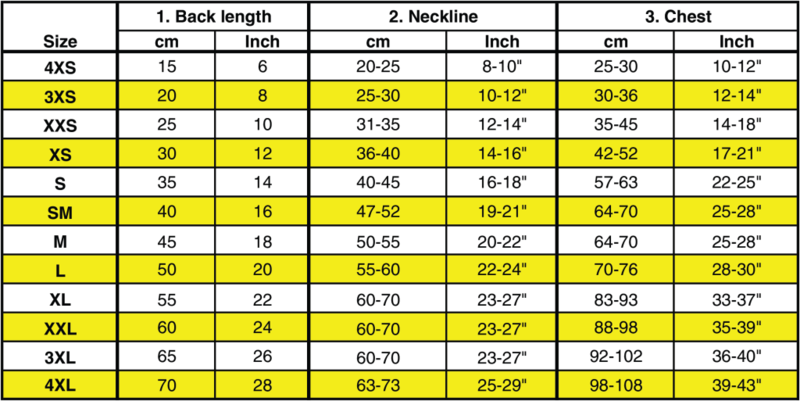 Our RangeBoost technology monitors these antennas to see which of them have the simplest signal and so switches mechanically to confirm that you’re victimization the simplest try for the conditions. 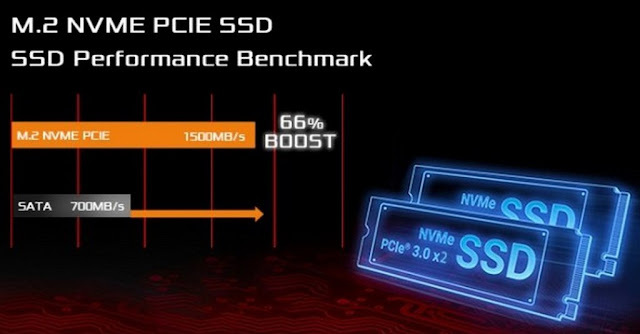 With ultra-fast access times and blistering transfer rates, the Hero II’s ROG HyperDrive PCIe x2 M.2 solid state drive hundreds games, apps, and alternative information at warp speeds. This fashionable NVMe drive boasts serial browse speeds of up to 3288 MB/s. 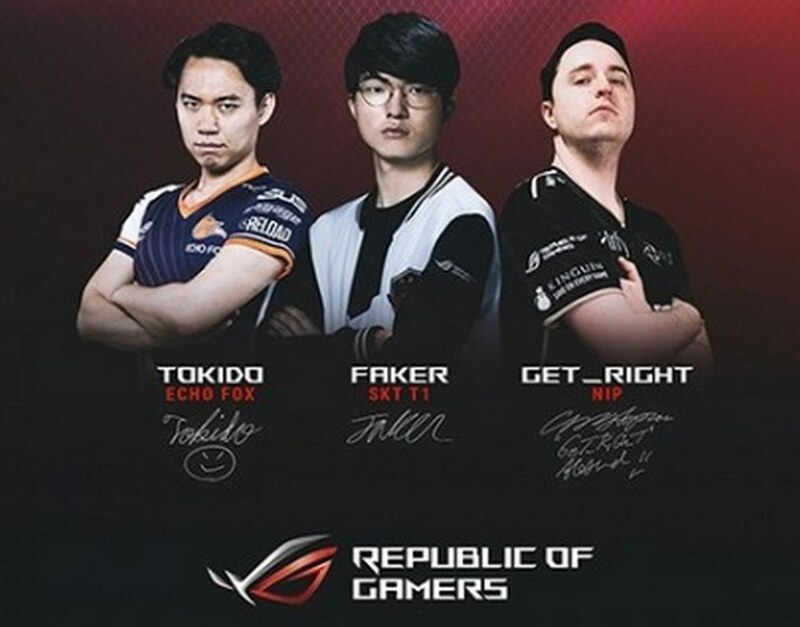 For quite a decade, ROG has channeled its passion for vice into building innovative product and dealing closely with esports groups to confirm they need the correct tools to pursue victory. Become a member of the ROG Elite Rewards loyalty program and earn points for being a lively Republic of Gamers fan. 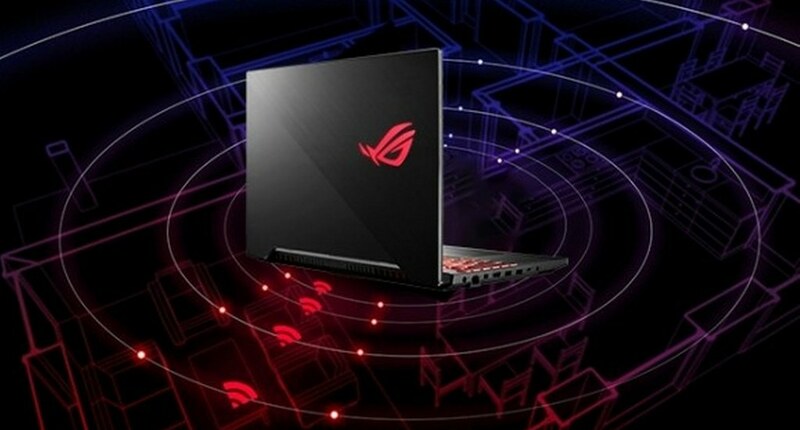 There square measure many ways to earn points as well as buying ROG gear, and a variety of rewards which will be ransomed with points, tailored to the ROG community. 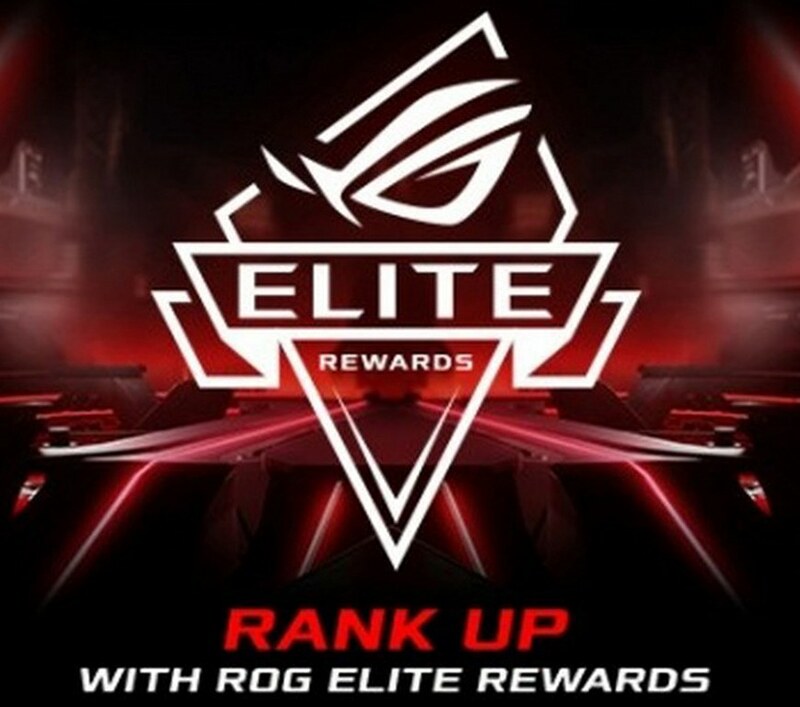 Rank up with ROG Elite Rewards! Audio relish clearer, louder, and additional correct audio via powerful side-firing speakers that offer immersive sound.